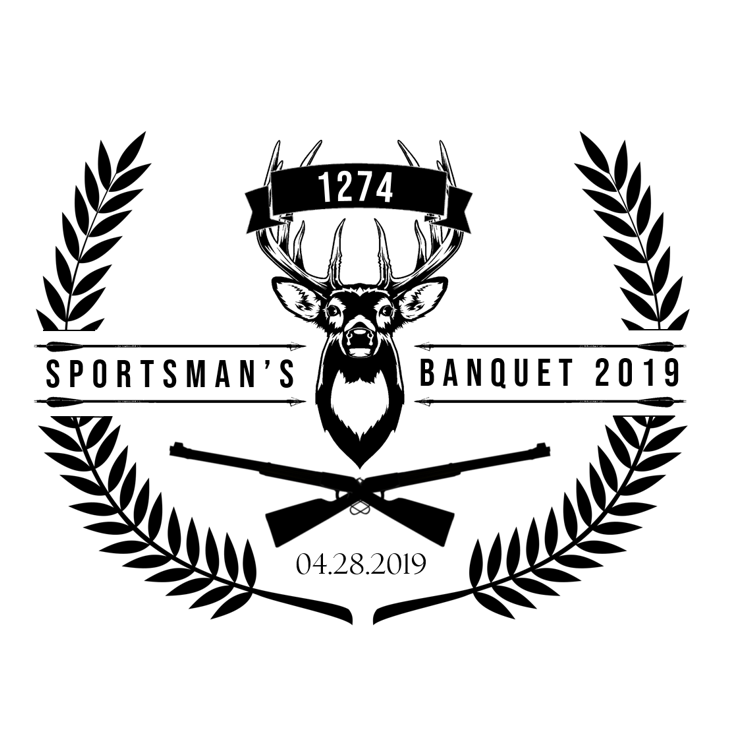 Join S.C. Swiderski, LLC and the Crossroads K-9s for Cops team for the 1274 Sportsman's Banquet on Sunday, April 28th, 2019. ABOUT:Crossroads K9 Rescue, Inc., (a 501(c)(3), non-profit organization), is raising funds for the Crossroads K-9s for Cops program. Crossroads K-9s for Cops was formed in memory of fallen family member and Everest Metro Police Detective, Jason Weiland. A police K-9 personifies Jason’s philosophy of proactive policing and fierce dedication to those he served with. This program is a tribute to his life, service to his community, and passion for law enforcement. 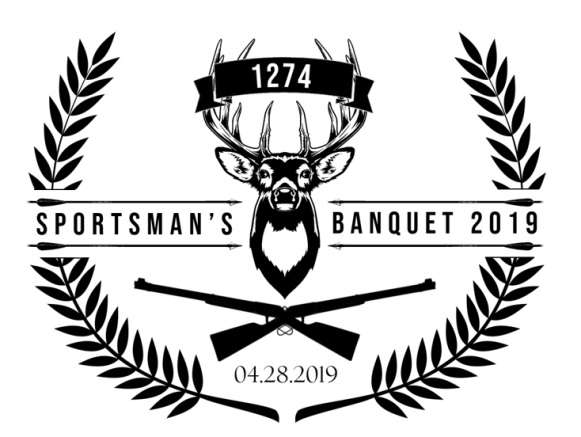 The 2019 K-9 will share not only Jason’s name, but also his badge number of 1274. The addition of a K-9 directly benefits our communities by deterring crime, locating missing persons, and apprehending violent suspects with less than lethal force.